Our Grade 6-12 Developing Core Literacy Proficiencies Program underwent the comprehensive and rigorous review by teams of ELA experts at EdReports.org. All grade levels of the OE curriculum were given the highest rating - “Meets Expectations” - in each of the three Gateways. 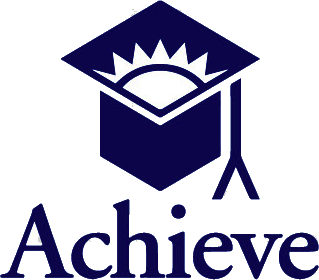 Many individual Core Literacy Proficiencies Units have been evaluated by Achieve's EQuIP Review Process using the EQuIP rubric. All OE units reviewed through this process have been determined to be exemplary curriculum. 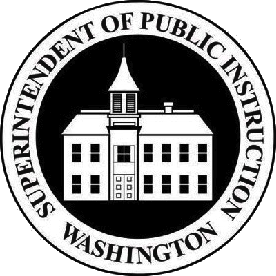 Many individual Core Literacy Proficiencies Units have been evaluated by Washington State for their Online Digital Learning Library. All OE Units reviewed through this process were determined to be among the most rigorous and useful available materials.